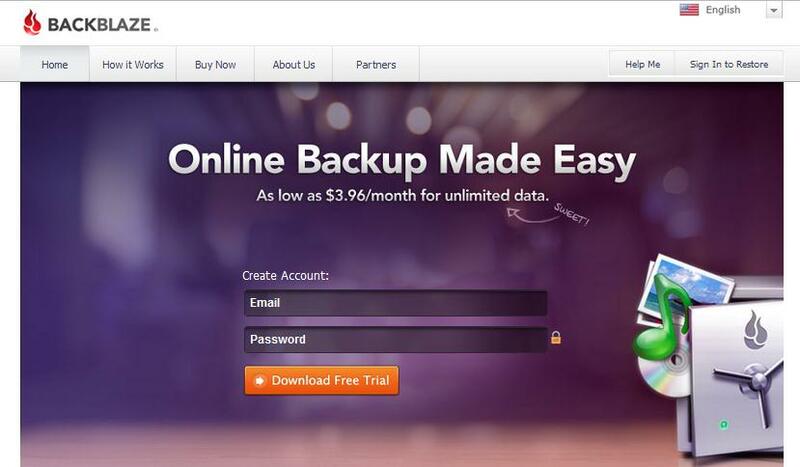 Silicon Valley-based Web backup service Backblaze has announced that it has concluded a deal that will see it take on $5 million from VC firm TMT Investments, marking the first time that the self-funded firm has taken on any outside institutional investment. The company, which was founded in 2007 and is already profitable, says it will use the funding to increase its staff roster, with new hires focused on furthering its product development, global marketing and business development teams. TMT’s investment will be made in two equal stages, with one distribution coming immediately and the other following one year later. The deal will see the company give away an equity stake that, based on performance could be worth between 13 percent and 19 percent. The funding is huge deal for the firm which, CEO Gleb Budman tells me, has only ever taken on a “tiny” $350,000 round a few years ago, which was put up by a number of friends, family and angels. Backblaze has a proven high-quality service and an impressive growth rate. TMT aims to invest in spectacular opportunities, and we believe Backblaze is one of those. The company is a leading player in the sizable and fast-growing online data backup market, and we have been impressed by their team, the technology they have built, and the fact they have achieved profitability on a lean budget. Newly minted, Backblaze is aiming to reach out and and appeal to what Budman calls the “90 percent” of Mac and PC users that don’t backup their machines, putting the information stored there at risk of being lost. The Backblaze system continuously syncs to backup all files stored on a hard drive or system to the company’s cloud-based data center. The service has a free 15-day trial and is then priced at $3.96 per month for all users to continuously backup their data. 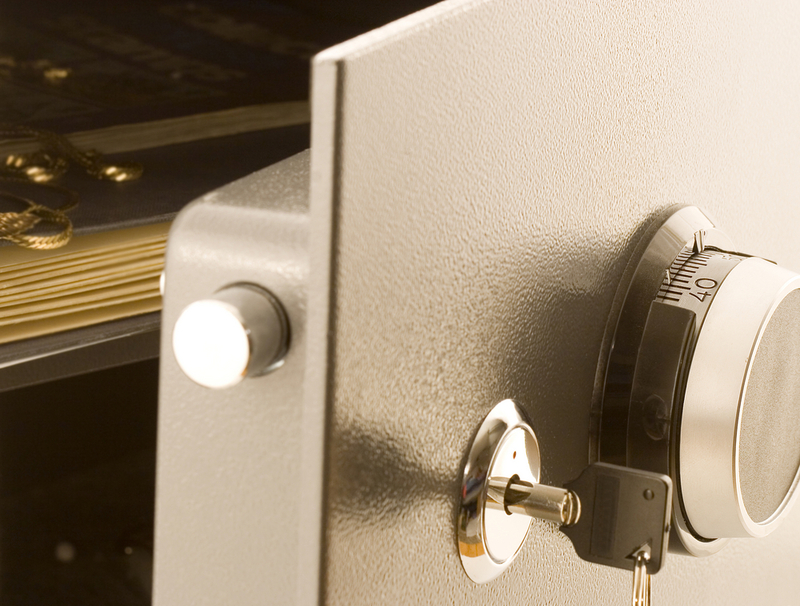 If they lose the data, they can restore files as often as they want for free by downloading them through the web. Alternatively, for an extra cost, Backblaze will courier them an external hard drive or USB flash stick with their data on it. Backblaze also has an Apple-like ‘Locate My Computer‘ service which helps owners of stolen PCs and Macs locate their machines, and combat the blow of losing devices that are relied upon for a range of personal and work-related reasons. For its part, Backblaze says it stores nearly 40,000,000 GB of customer data, backing up approximately 100,000,000 files per day. Last year it recovered an estimated 600,000,000 files for its users, and doubtless remedied a tonne of headaches in the process. The service is used across more than 100 countries worldwide, and is available in 11 different languages.